Halloween is only a few days away, and today, we are buying candy for the trick or treaters. Of course, I will buy what I like. That is because any leftovers will find their way down into my tummy! So, without further ado, here is a list of my Top Ten candy treats. I start with number 10 and work my way down to number one; my favorite. I have always enjoyed these “fruity squares”. All the various flavors, from strawberry to lime, delight my taste buds. Great citrus sensation..and yummy! Sorry E.T., I like the product you endorsed more than you. Oh please, save me those extra-terrestrial tears! You’re all right, but that candy you fawned over, what can I say, you were right, they are delicious! Back to back Recess! 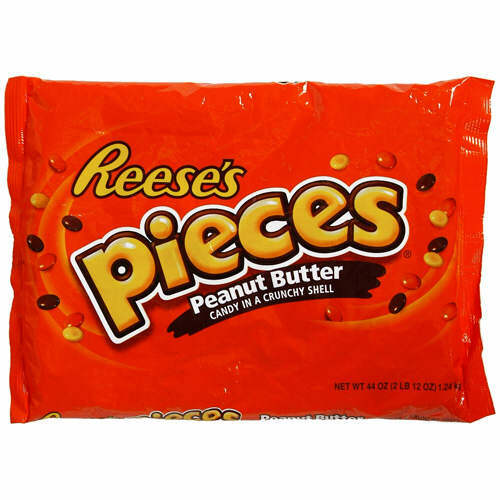 You guys have a knack for making tasty peanut butter flavored sweets. I used to like these “cups” more so as a kid. They might have been my number 1 candy when I was seven. Years later, though no longer my favorite, I still love them. Rectangular wafers of chocolate goodness! They are so fun to eat. Four wafers stuck together. One by one, you separate them, eat them, and, well, now what’s more fun than that? I almost forgot to put Butterfingers on this list! This can only mean I haven’t been eating enough of them. 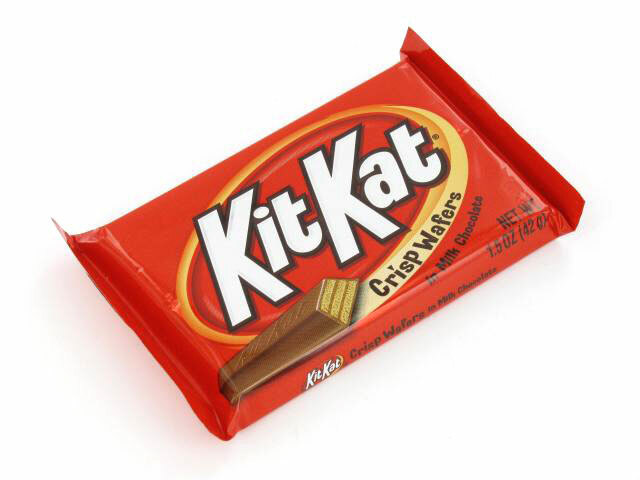 It’s a crime to have this tasty candy stolen from my psyche. Move over Bart Simpson, that next Butterfinger is mine! 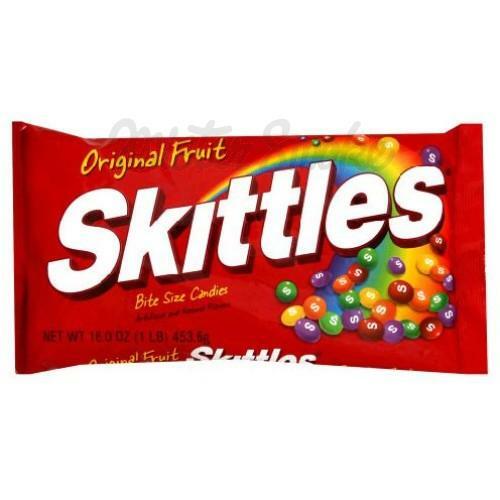 It’s always so tempting to just tear open a small, Skittles bag and dump all its contents right into the ol’ yapper. Of course, to do so would be to miss out on that visual stimulus that comes with looking at the array of rainbow colors the candy offers me. 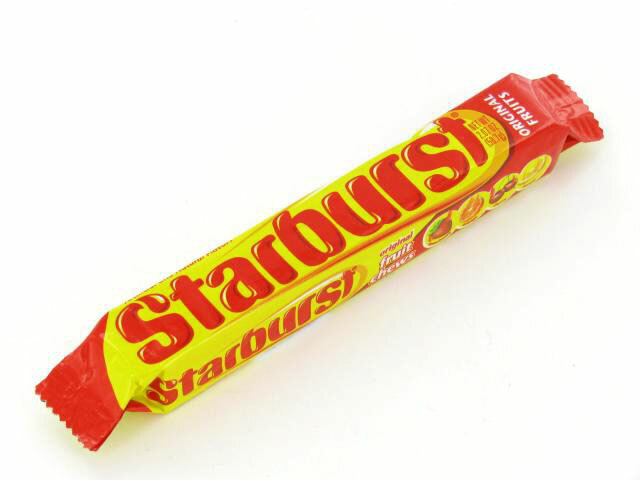 Like with Starburst, I love each and every fruity flavor you offer. Simplicity goes a long way. 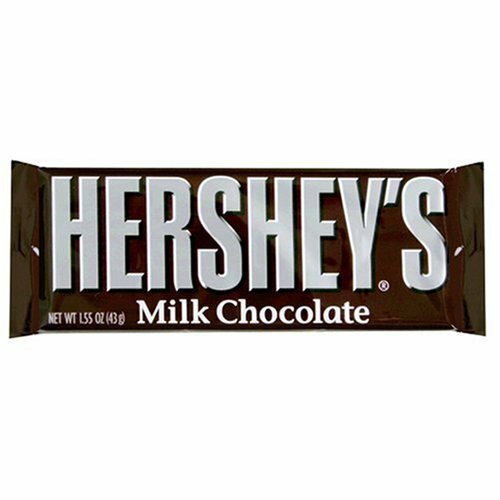 Hershy’s chocolate bar lacks an odd assortment of flavors and I like it that way. A good old fashion milk chocolate taste! What more can anyone want? 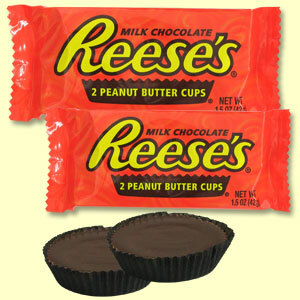 Whether peanut butter or caramel, I love them! “The chocolate candy with acookie crunch….delicious!” Either the power of advertising has melted my brain, or what the slogan says is just so lip-smacking true. I believe it’s true. 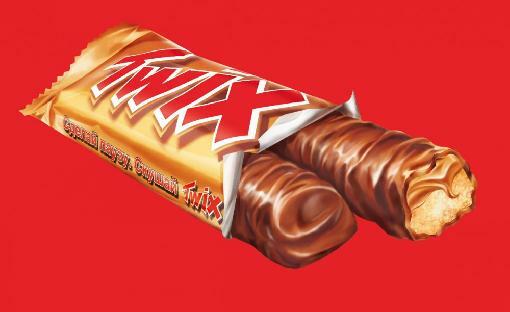 In Twix, there is truth! There’s something else going on here besides a milk-chocolate flavor. What that something else is, I don’t know and I don’t want to know. 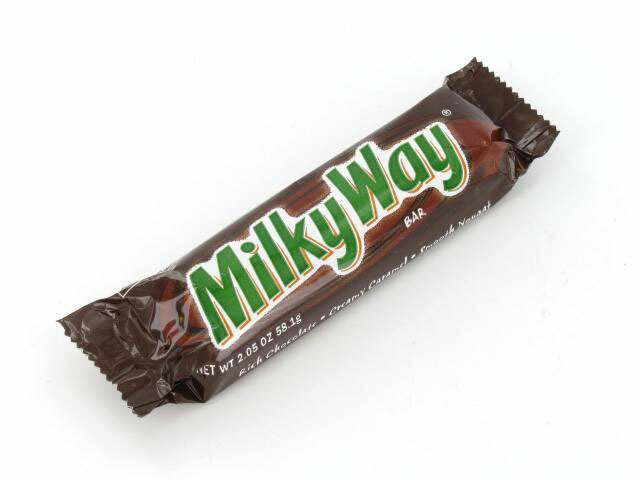 This is some good candy and that’s all I care about. The best! And I don’t know why! Hundreds of dollars worth of cavities exploded into my teeth on account of this yummy chocolate bar. Milk Chocolate at its best. I wanted to put M & Ms on this list, but they just didn’t make it into the top 10. I’m always in favor of a handful of these colorful chocolate treats, but they are what they are, and what they are is not top ten worthy. Nope, there is no Snickers on this list. For some, this omission is preposterous. 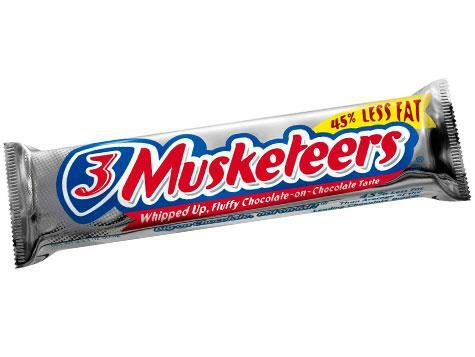 I’m sure for many, this candy is numero uno. But I can’t help it, I don’t like nuts mixed in with my chocolate. In fact, I never really enjoyed the dessert lover’s obsession of adding nuts to everything. Butter Pecan ice cream would be fantastic once the pecans are removed. Taffy Apples were never my favorite, but if it were only taffy that decorated the skin of the apple, it would be a much better treat. Whereas, I will enjoy a Snicker’s bar from time to time, it is just not a favorite. ← Five Forgotten Horror Flicks of the Early 80’s that I Saw at the Theater. Meh! I don’t like Baby Rith or 100,000 bar so much.